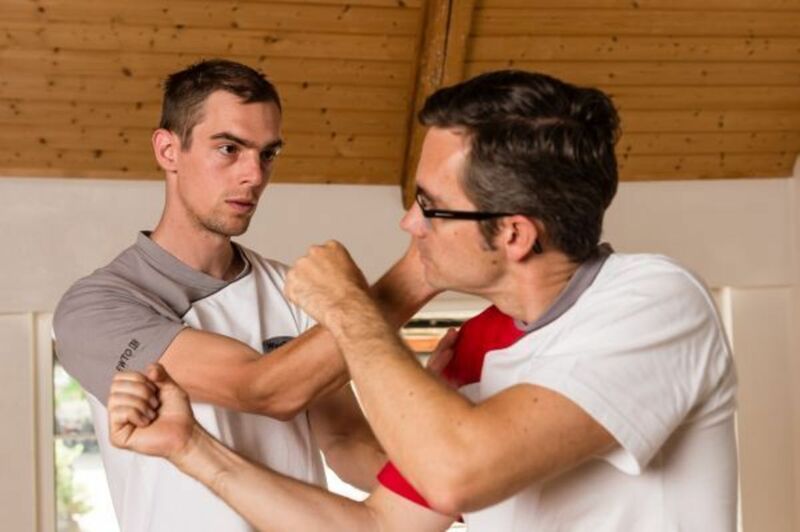 EWTO Schweiz - EWTO Schweiz BE YOUR BODYGUARD. 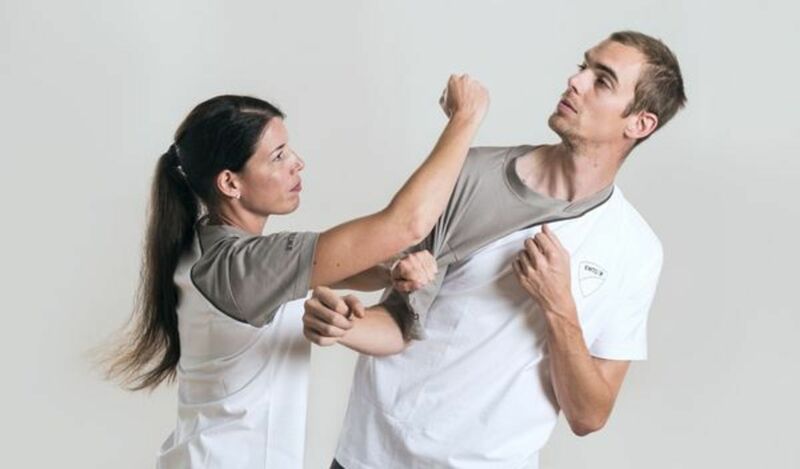 Learn to avoid dangerous situations, defuse conflicts and fend off attacks. 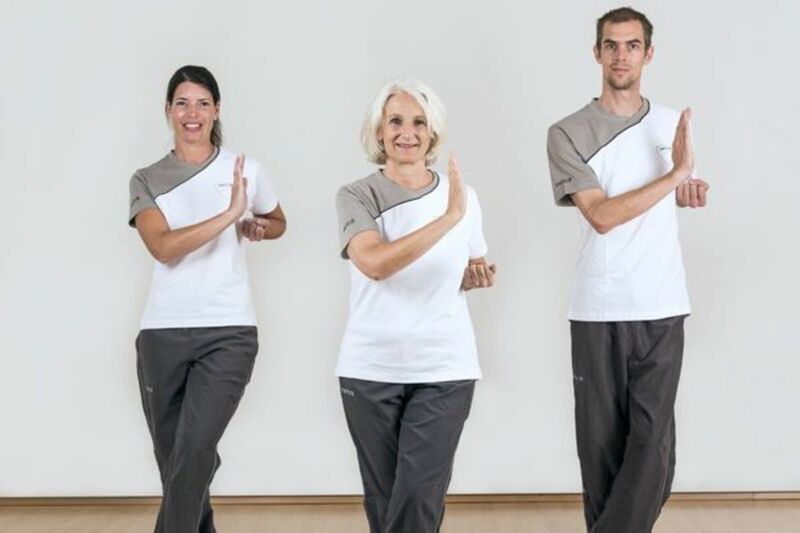 You will discover the world of WingTsun: The combination of physical and mental fitness, punch and quick-wittedness is a lot of fun and proves itself for every age, gender and constitution. This is how you get fit for all eventualities! 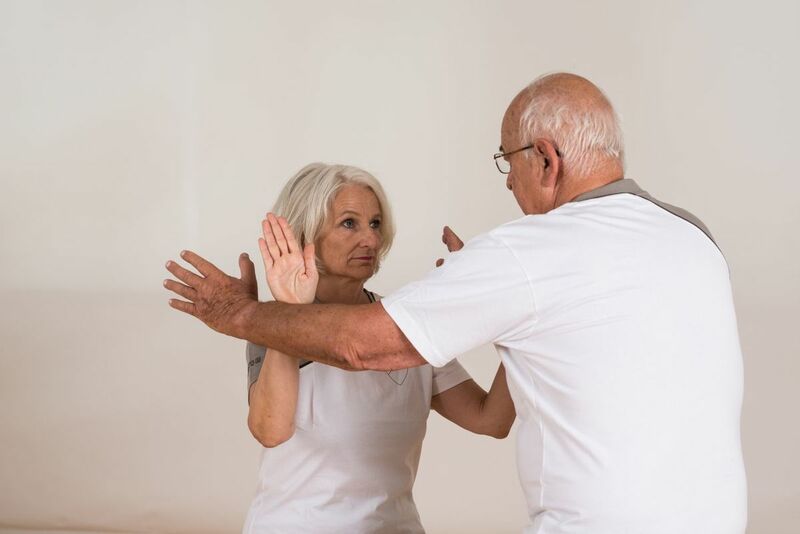 Good physical fitness and mobility are essential in self-defense. 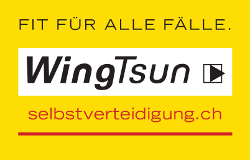 WingTsun makes you fit and trains your mobility. 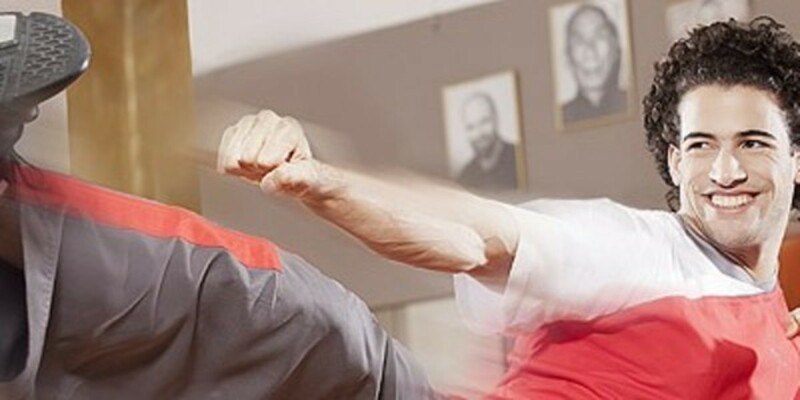 WingTsun is one of about 400 different Kung Fu styles and probably the most logical martial art of all. And one of the very few that also enables physically weaker people to defend themselves efficiently. 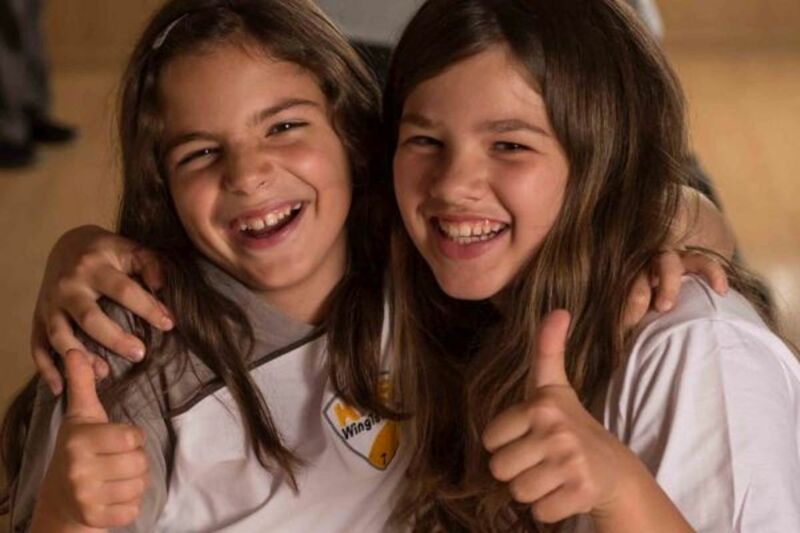 Kids-WingTsun teaches children in a playful way how they can assert themselves in everyday life. Similar to road safety training, children are trained in the daily handling of conflicts and dangerous situations. We want safety and physical mobility at all ages. The course concept for older people adapts its teaching to the needs and learning behaviour of this age group. Escrima is a highly developed weapon martial art. Sophisticated techniques and tactical maneuvers are performed with powerful, elegant movements. You will train your precision, coordination, concentration and reaction speed to a high degree. Improve the feeling for your body with ChiKung, learn to coordinate and relax efficiently and thus expand your range of motion. Feel fresher, healthier and younger. Perpetrators seek victims - pupils abandon their victim attitude, depriving potential perpetrators of an important basis for aggressive behaviour.